Holi is around with few days left. Donating things holi holds a lot of importance. Donating things help person get rid of many problems and even help to gain internal peace. But there are many things that you need to take care before making donation. There are many things which we consider good, but when donated are considered bad for you. If you–like a lot of people we personally know–went like, “What on earth are ‘etiquettes for a festival’? That too on Holi? Are you friggin’ kidding me? !”, you’re in dire need of this. So, worry not. 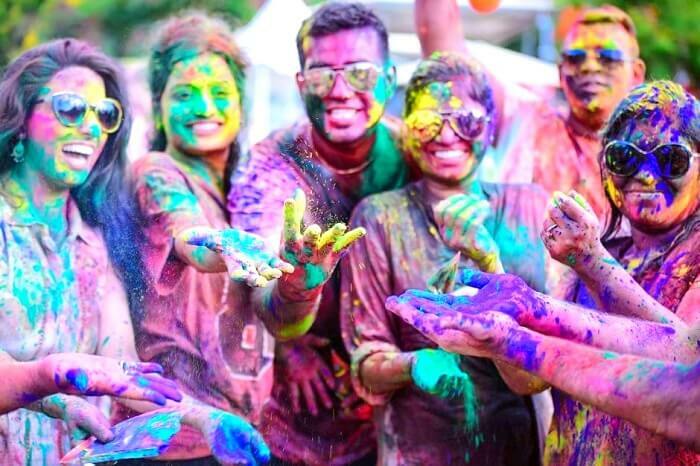 As always, we’ve got your back, and thus present a quick round-up of dos and don’ts for the maddening festival of Holi. Don’t presume everyone likes Holi: This is kind of obvious, but needs to be stated for obvious reasons. We get it, you’re high on the whole festive fervour bit. Not everyone is. 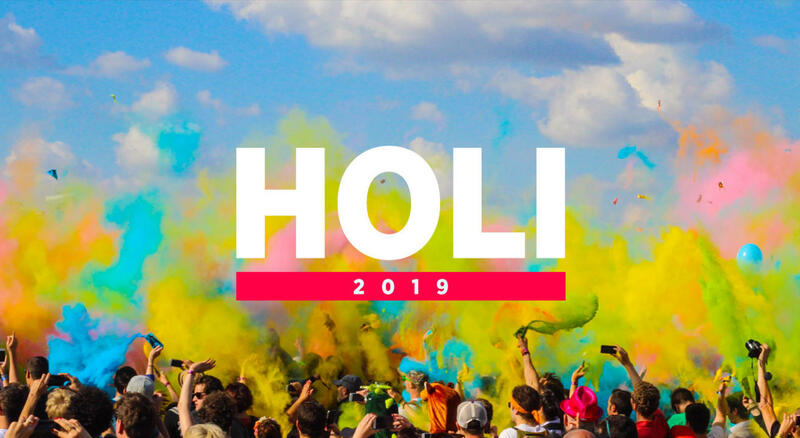 When stepping out on the day of Holi–with your packets of colour and water balloons–don’t just throw yourself on the first “clean” person you see. Approach them and ask if they don’t mind getting colour smeared on their face.Holi may soon be over; frustration lasts a long, long time! Be particularly wary of throwing ‘dirty’ balloons on random people: Water balloons, sure. Throw away, Holi hai! But any balloon that contains anything but water–muck, mud, dirty water, paint, soapy water (no, the idea here is not to give you ideas)–keep them exclusively for family and friends. Cars are not your targets: Throwing water balloons on random cars passing by is really not as much fun as it sounds. You don’t really end up getting anyone wet, and it’s really no satisfaction, unless the car passes by at 100km/h. All you end up doing is frustrating the car owner. Just more cleaning! Before picking up a friend and throwing them in the pool (of mud, maybe), make sure he/she is up for it: Given the number of bodily problems we’re all living with, it’s probably a safe idea to warn your friend (in jest) beforehand, if you intend on doing the noble deed, that is. Go slow on the alcohol: Given how crazy Holi is by default, you don’t need huge doses of alcohol to lower inhibitions further or reach a point where you’re not entirely in control of your body. That’d just leave a bad taste. So, go easy on the drinks, and drink enough water in between.